I am excited to be the first to share with you some exciting news regarding Advanced Animal Care Center. 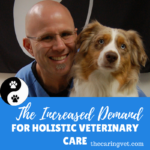 You already know that through my work, my blogging, and my published book, my commitment has been to make integrative and holistic veterinary medicine more readily available to all pet owners. 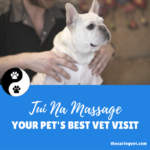 The first part of this process was raising (local and national) awareness of holistic modalities such as acupuncture, tui na, herbal and food therapy. I am happy to say that I am now a regular contributor to Iheartdogs.com and will be working directly with their editing team to produce a series of educational articles regarding Senior Dogs. I am so excited to be raising awareness — now on a global scale — of the integrative approach I am so passionate about in my work. 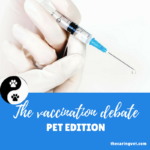 But, the most exciting thing that has happened is an offer to join the team at Long Island Veterinary Specialists as the Lead Veterinarian of their Integrative Medicine Department. This is a huge step for us as it makes my integrative and holistic work far more available to Long Island pet parents than ever before, and I was more than happy to accept! Our People: Once you check into registration over at LIVS, you’ll STILL see me, Emily and Eileen. No changes there! 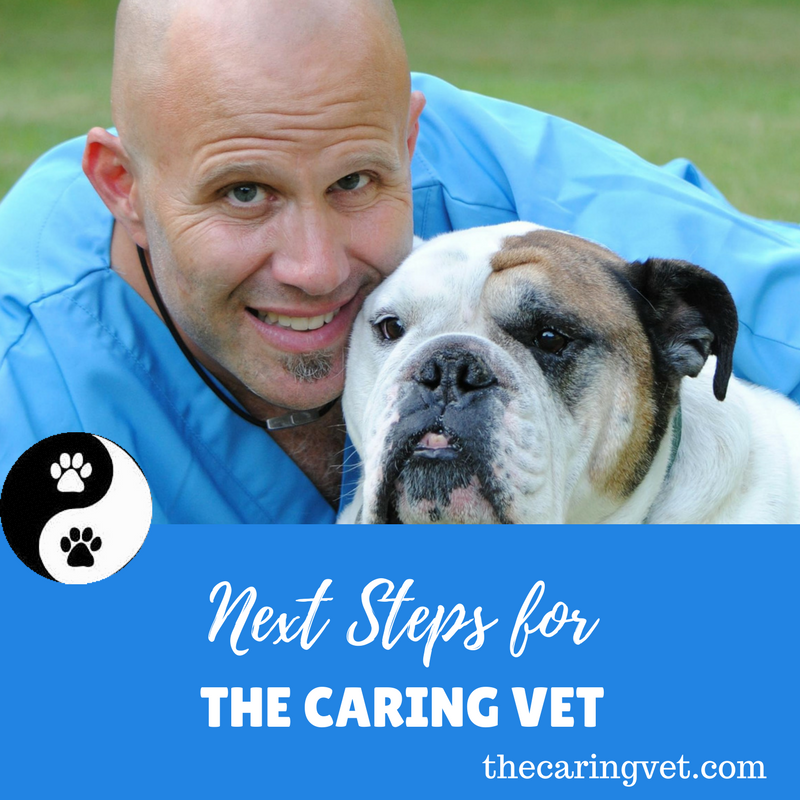 Our Care: Your pet will still receive the same level of care — by The Caring Vet team — that they’ve always received…. but services we used to send you OUT for (surgeries, testing, etc.) will now be done “right down the hall,” which is infinitely more convenient for you. Our Commitment To Education: I’ll still be posting on our Caring Vet Facebook page and on our blog. Our location: As of February 4th, I’ll be see patients in the LIVS office located at 163 S. Service Road in Plainview. This location is about 6.5 miles (or 13 minutes) from my current location. Our Receptionist: From now on, whether you call our existing number, or call LIVS directly to set an appointment with me, you’ll be greeted by a friendly member of the LIVS team. He or she will be able to set your appointment to see me. As always, our top priority is YOUR PET and your family. This, of course, will never change. I am absolutely thrilled about this move as it brings my biggest goals for impacting pet health locally — and nationwide — closer to fruition. I am grateful for the opportunity to offer holistic modalities to pet parents who may have never found these services otherwise and excited to officially join the LIVS team.